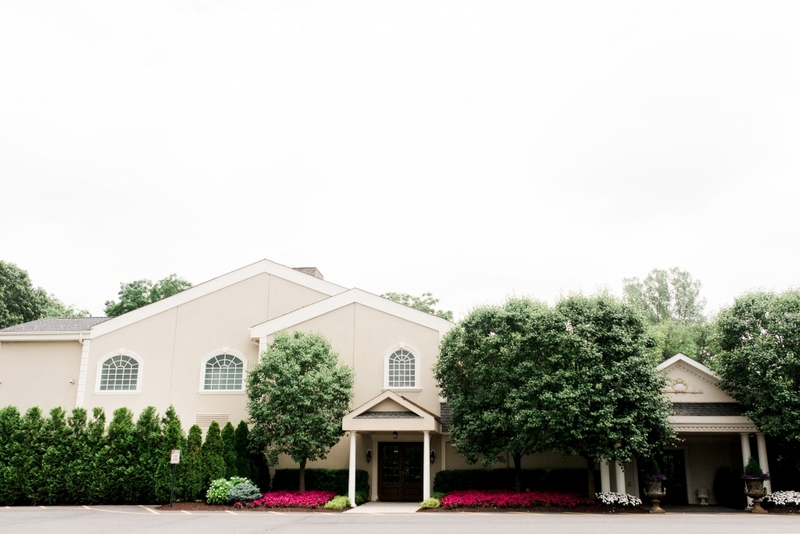 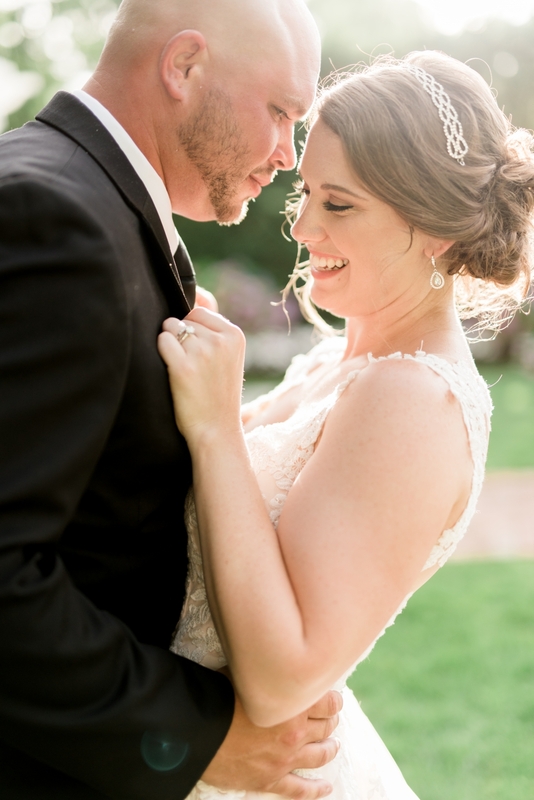 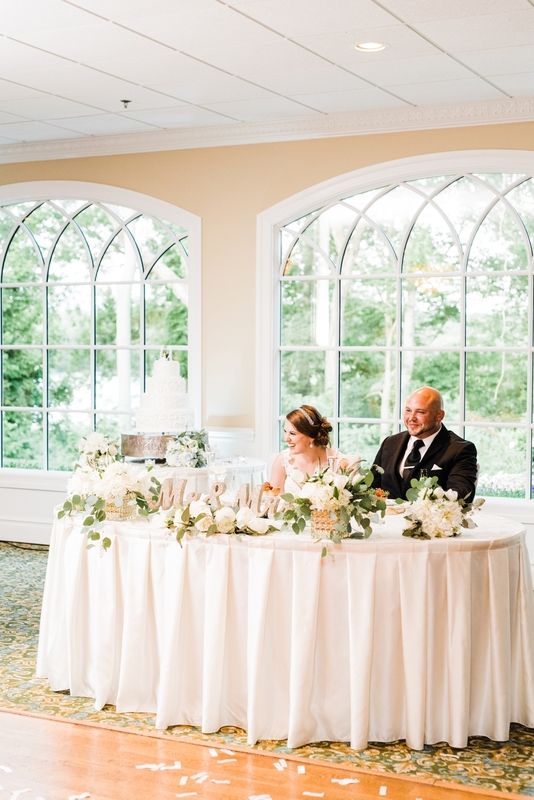 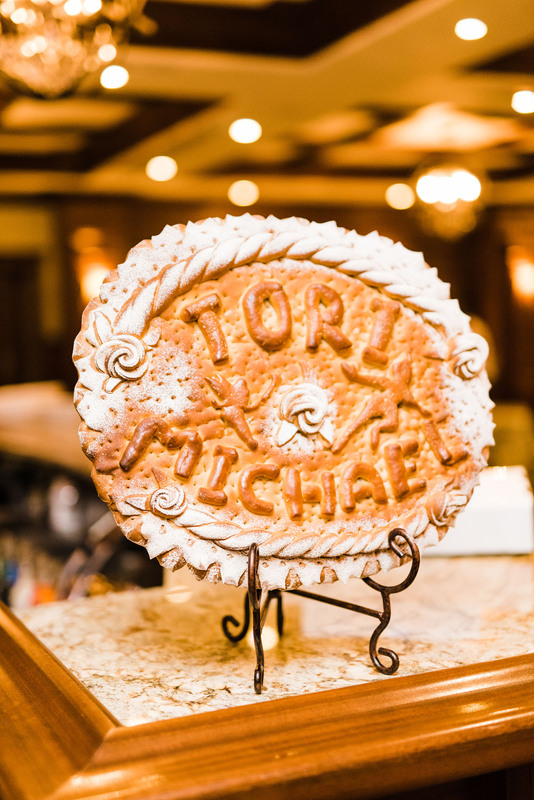 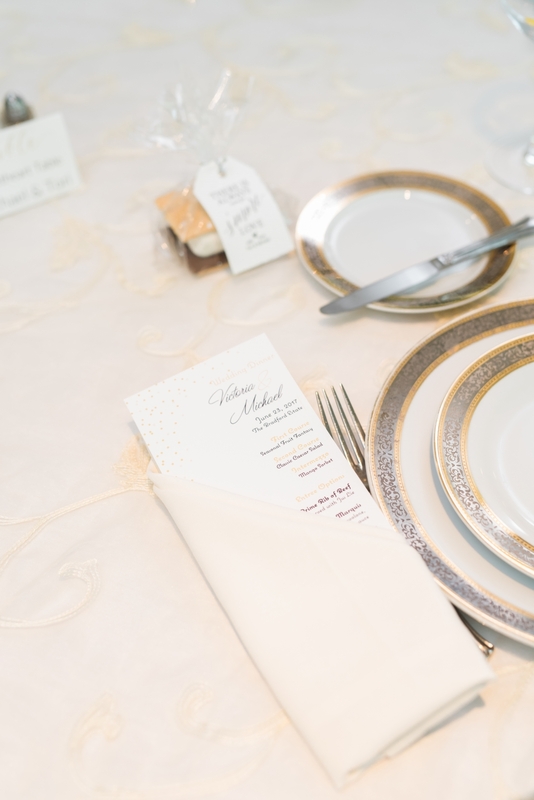 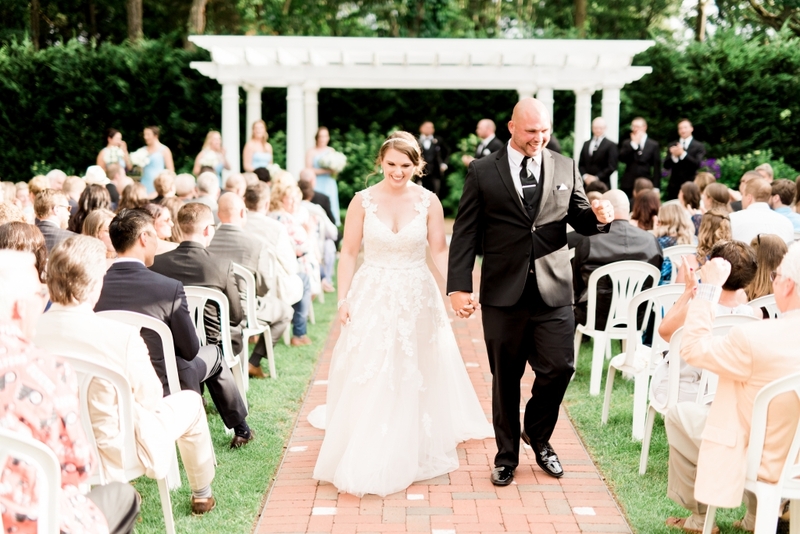 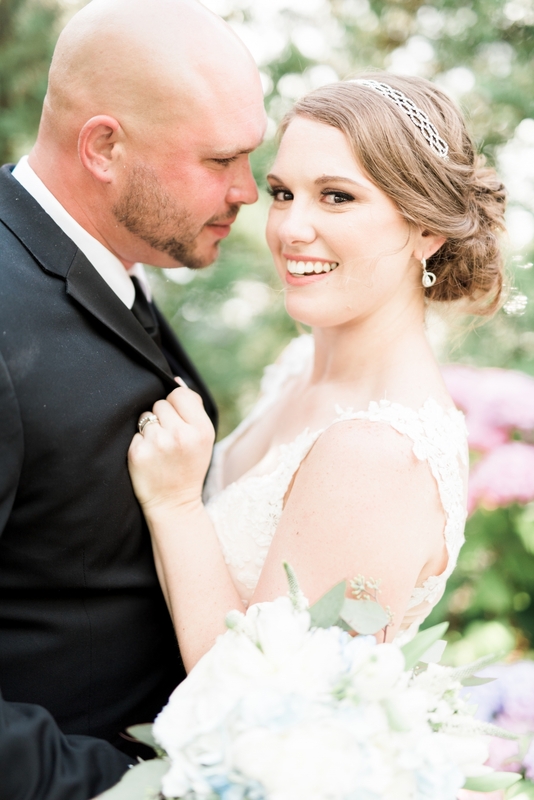 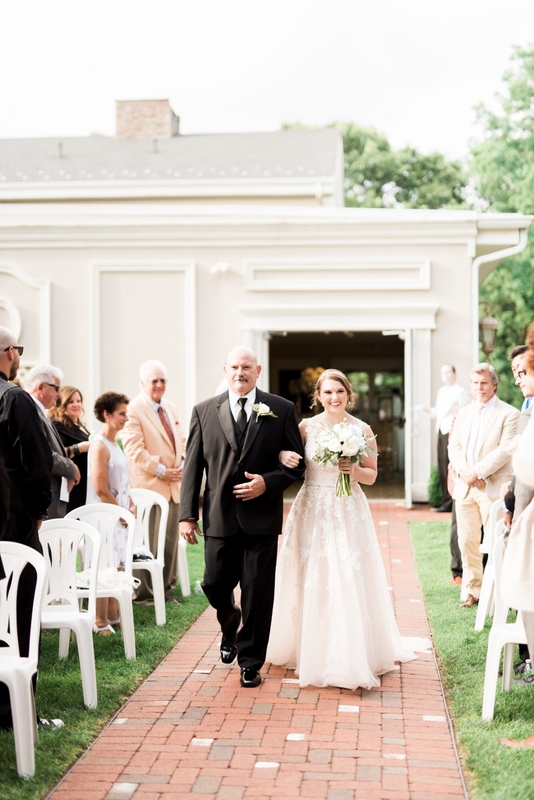 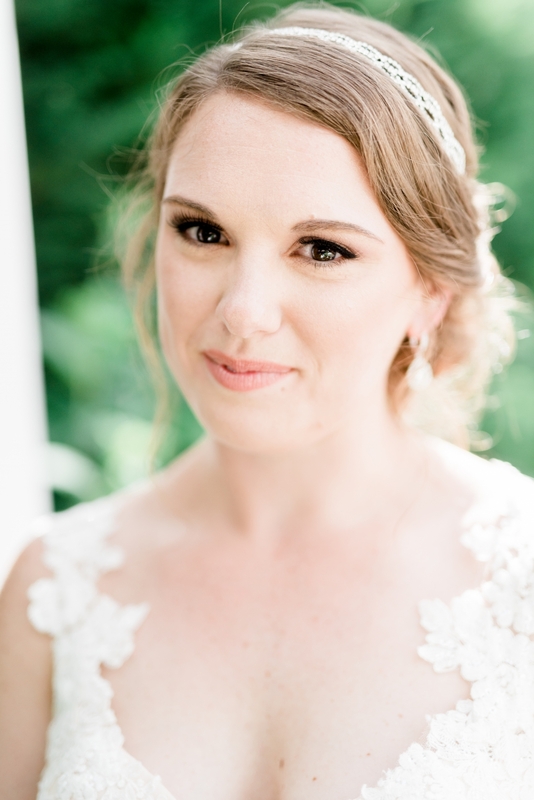 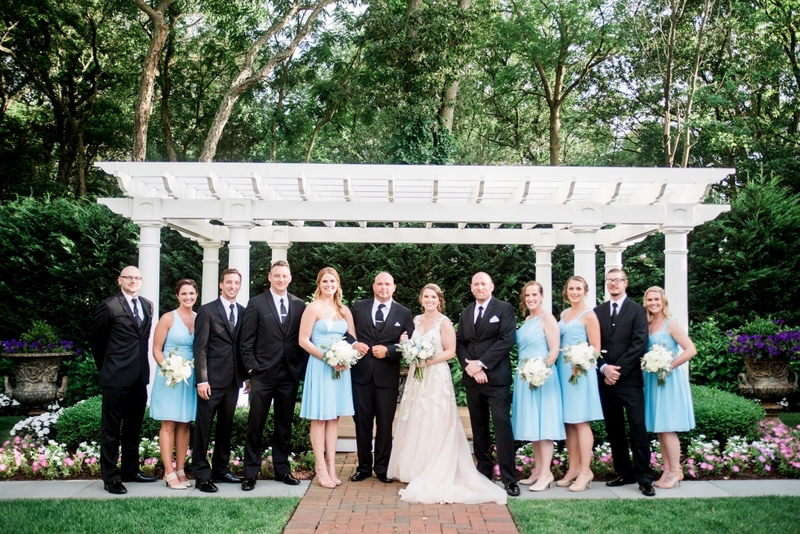 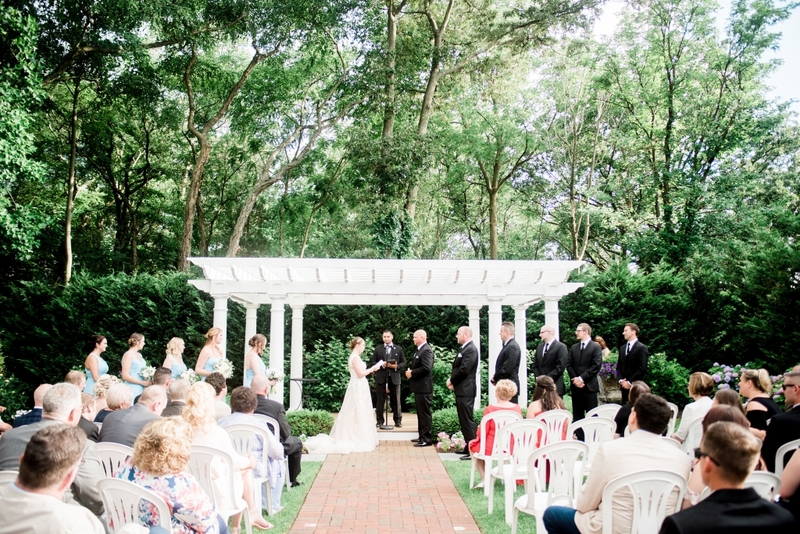 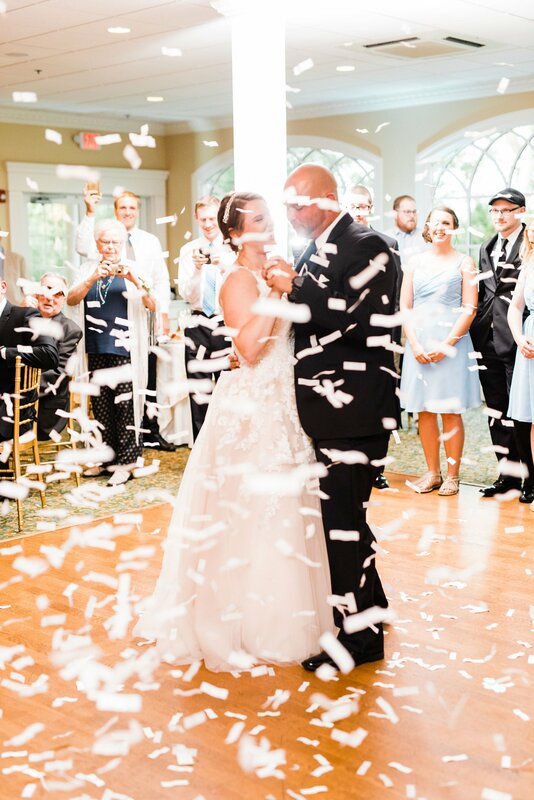 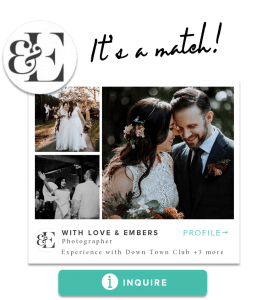 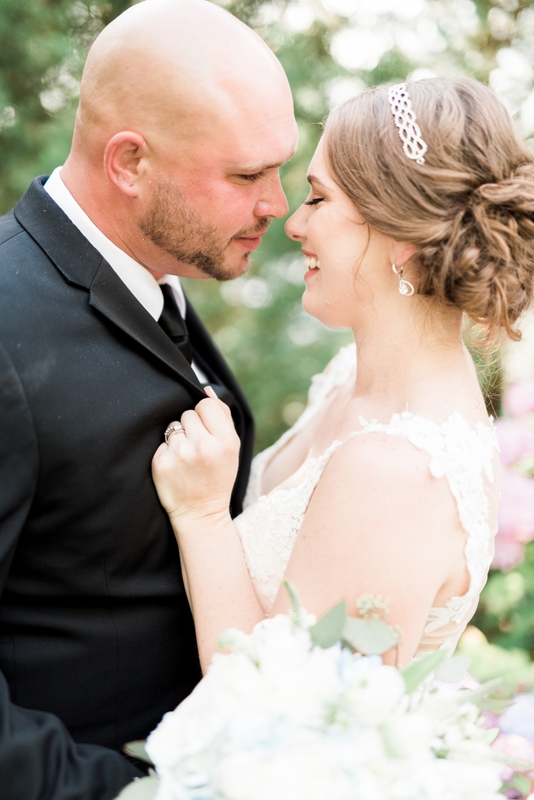 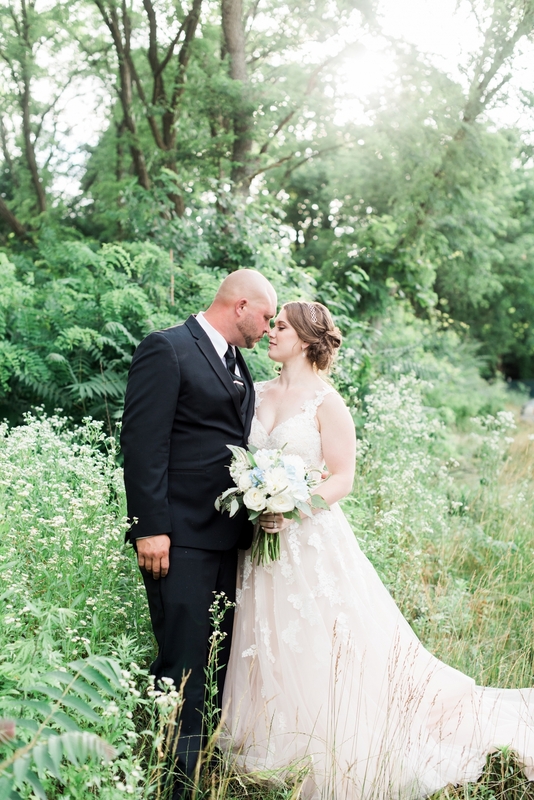 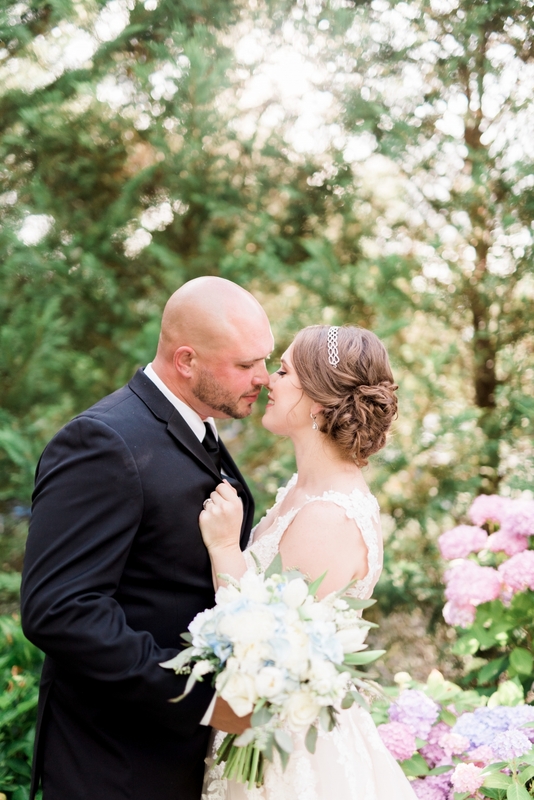 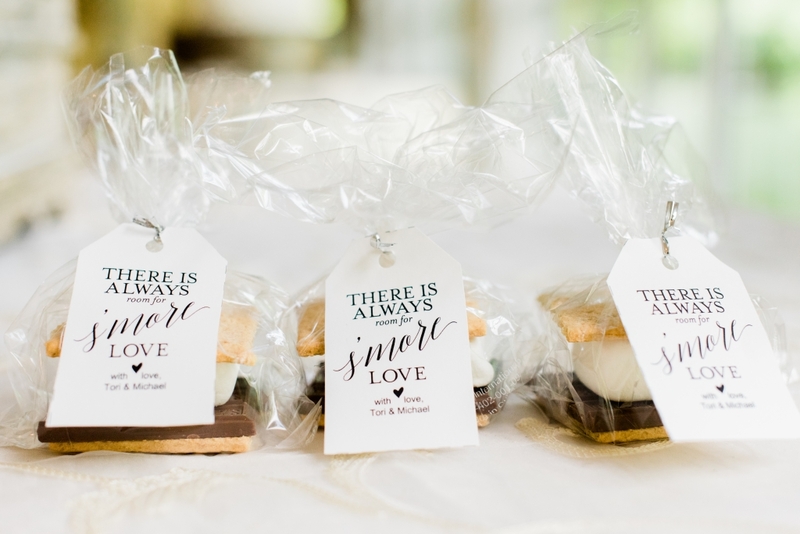 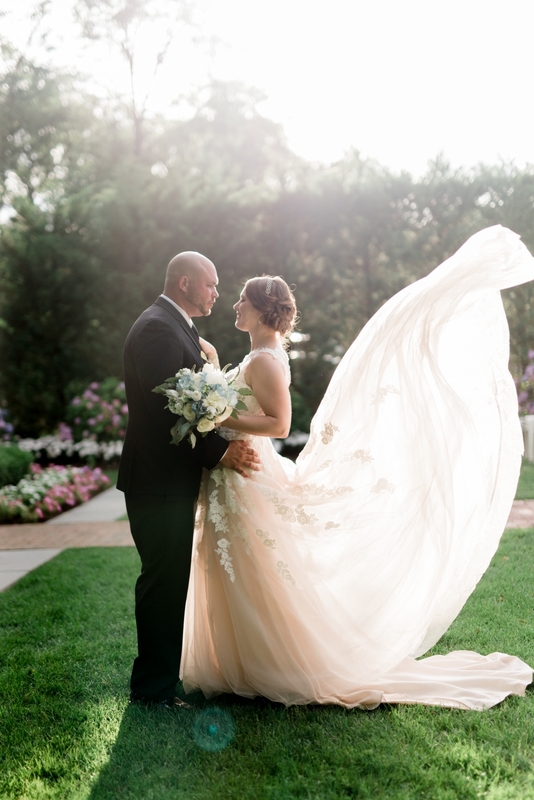 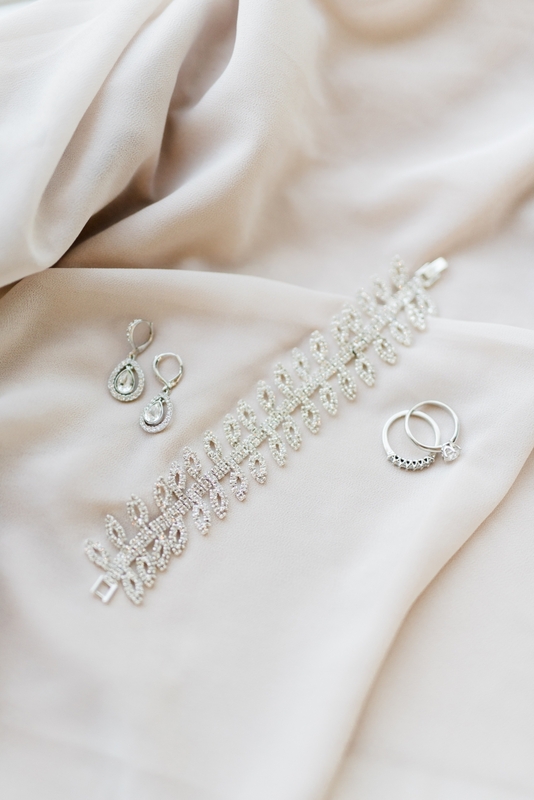 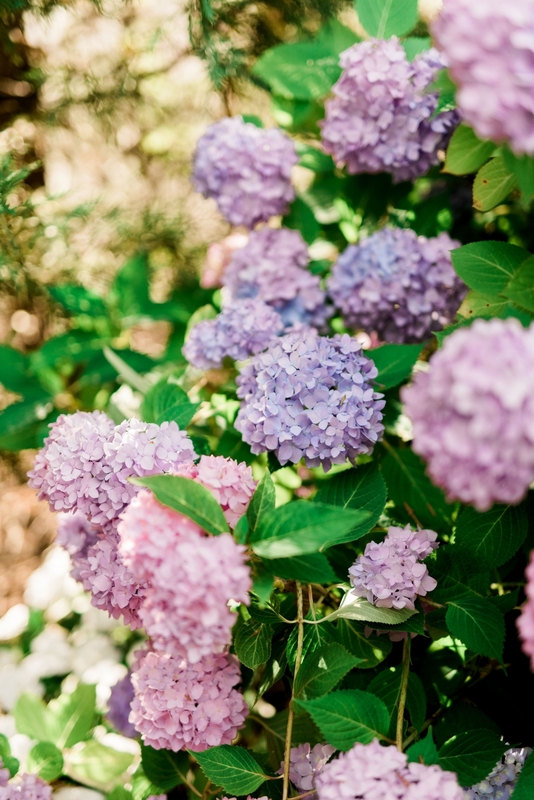 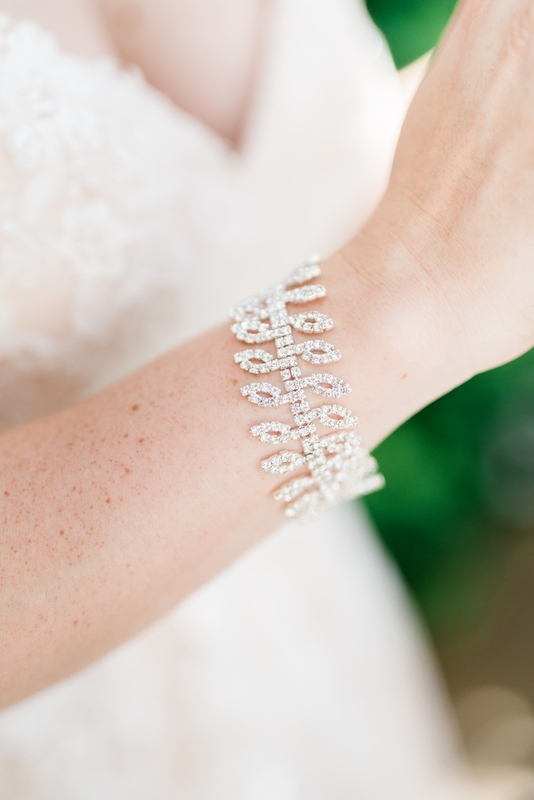 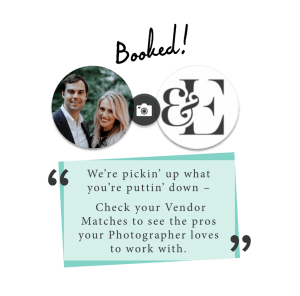 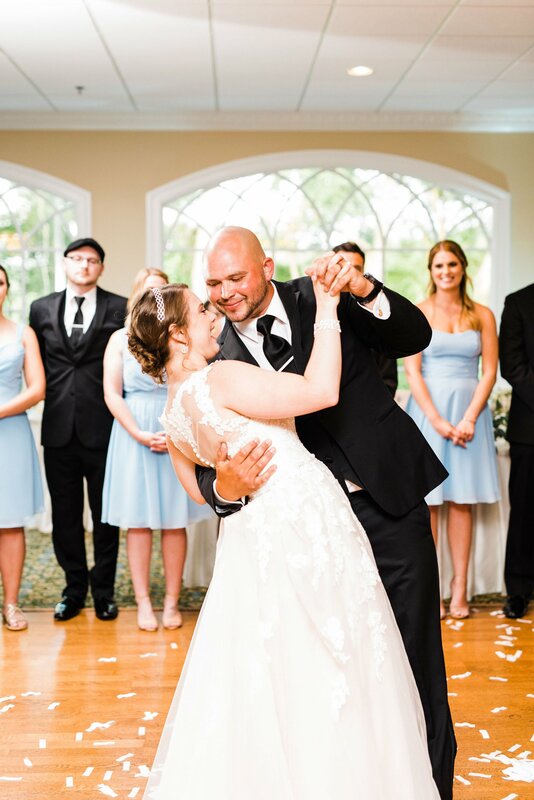 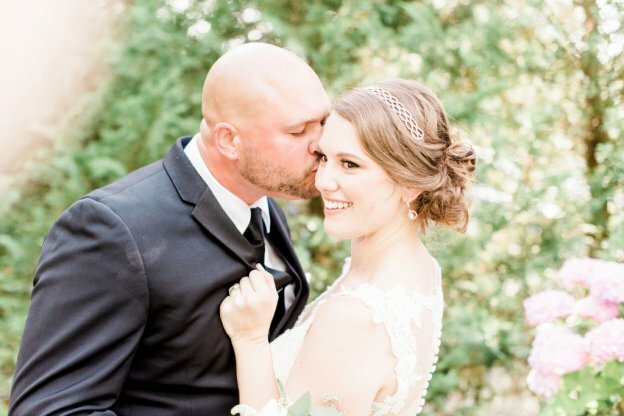 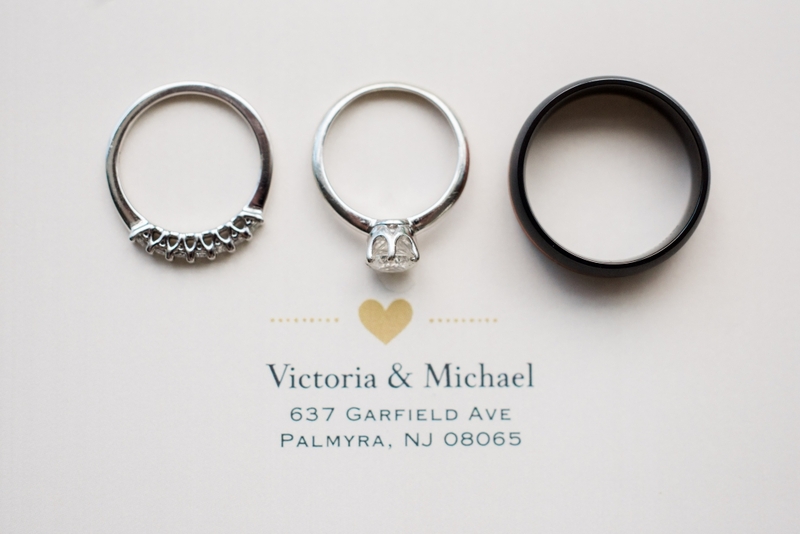 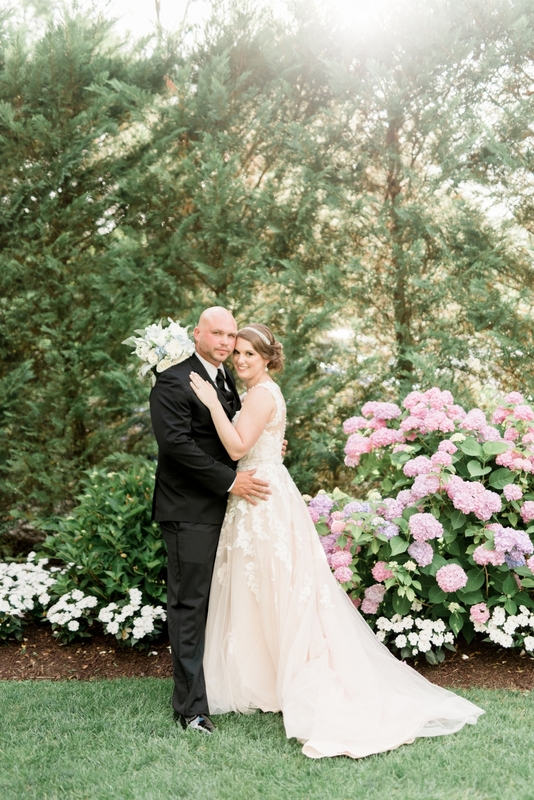 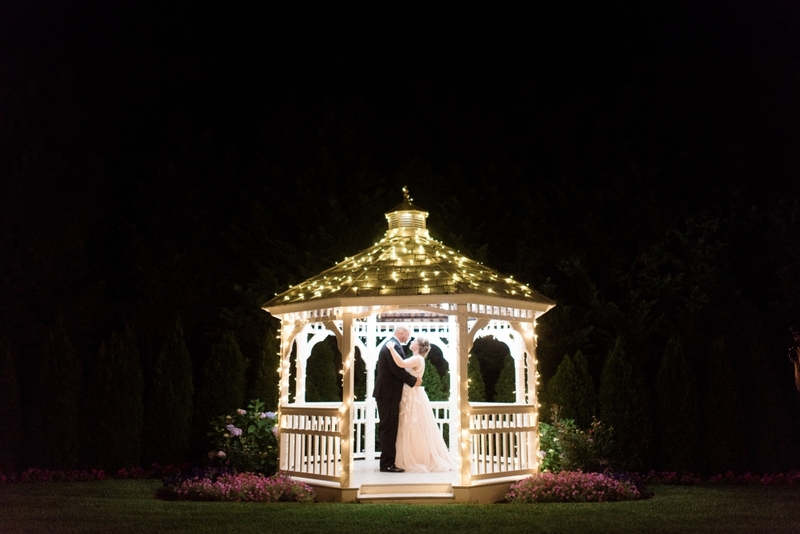 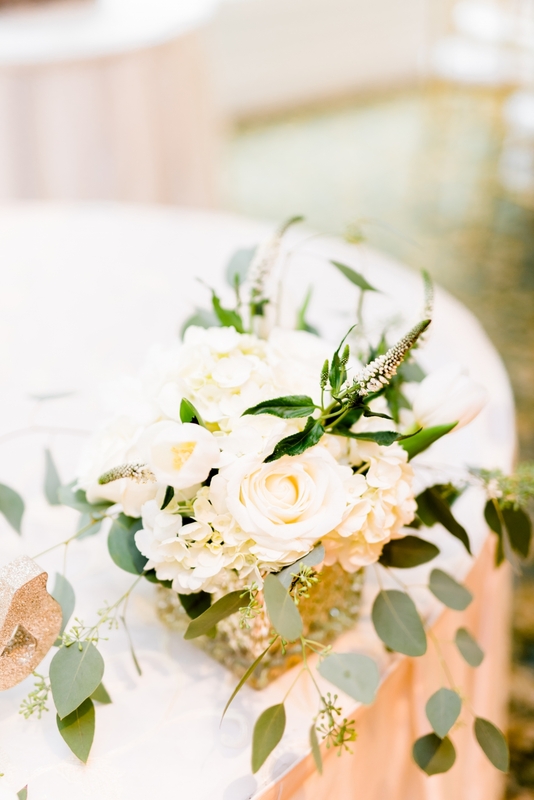 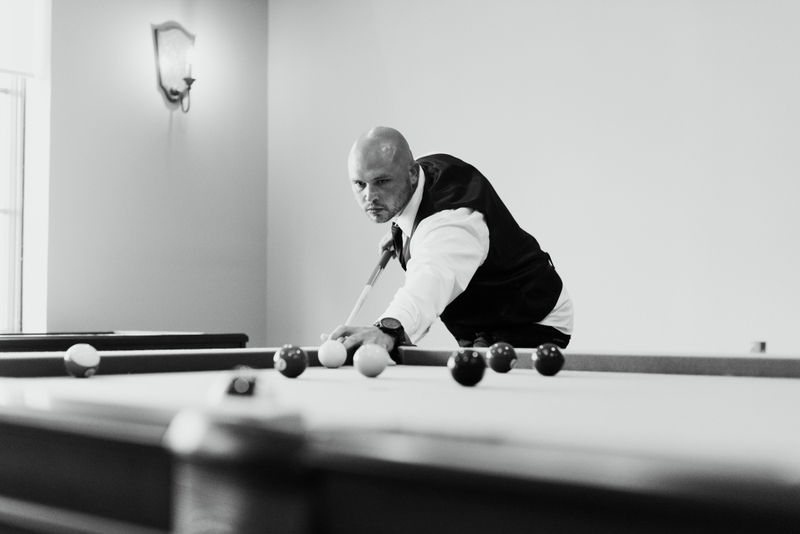 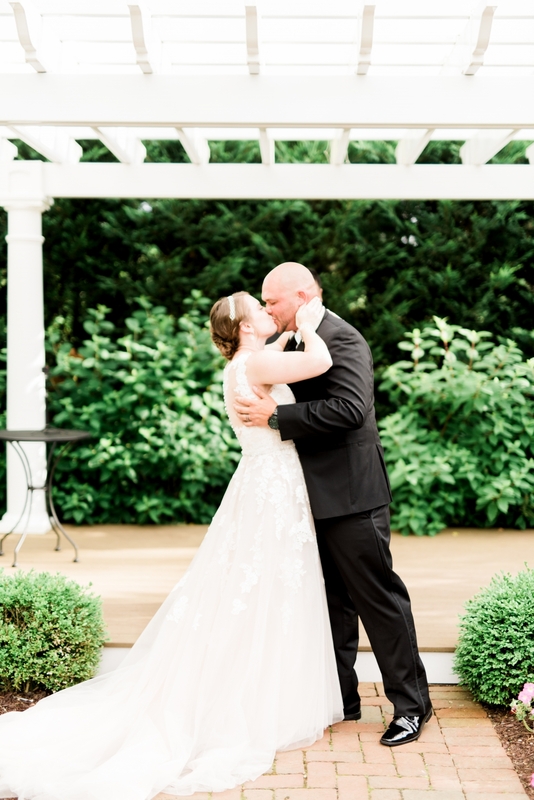 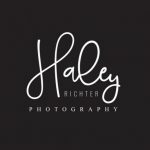 Tori and Micahel shared their wedding on a hot summer day in June! 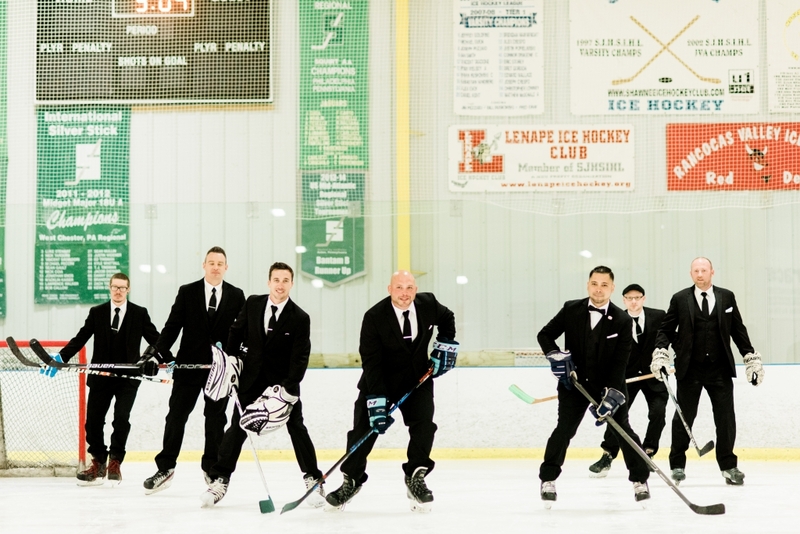 We loved that Micahel got ready with his guys at a local hockey rink to get ready for a few reasons- of course for Micahel's love for hockey and wanting to include his favorite hobby into the day (But also to cool him down since he sweats bullets in the summer!) 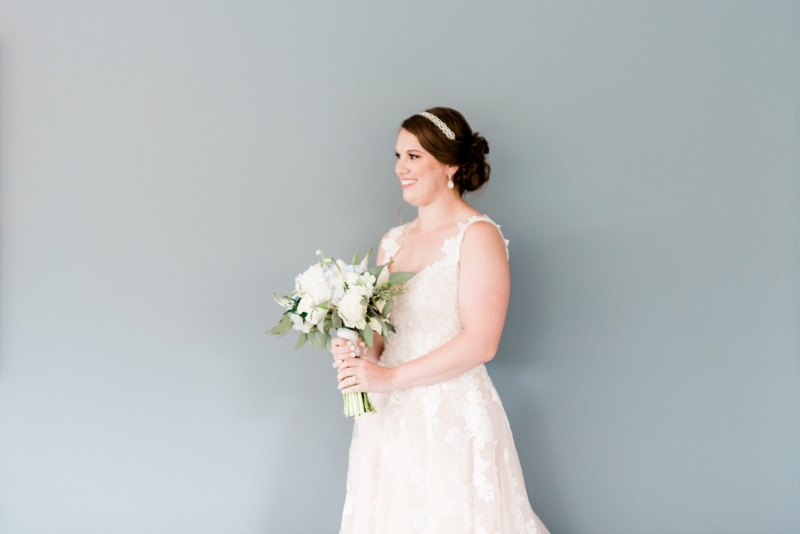 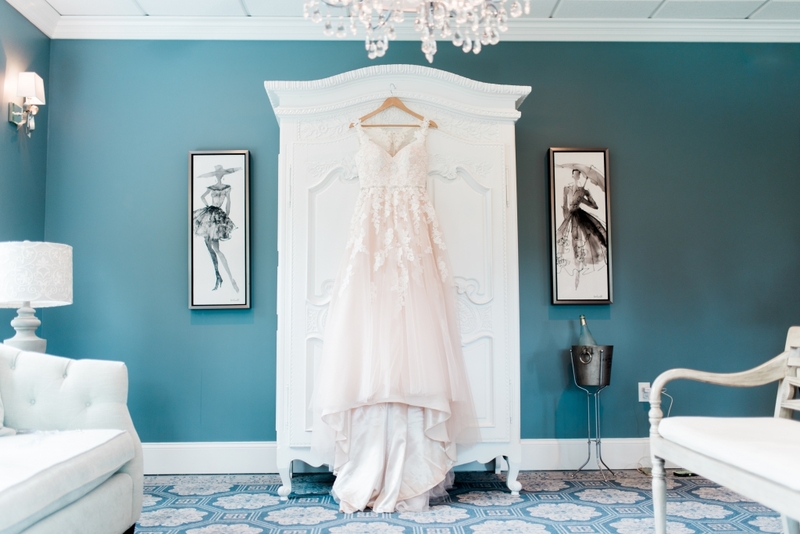 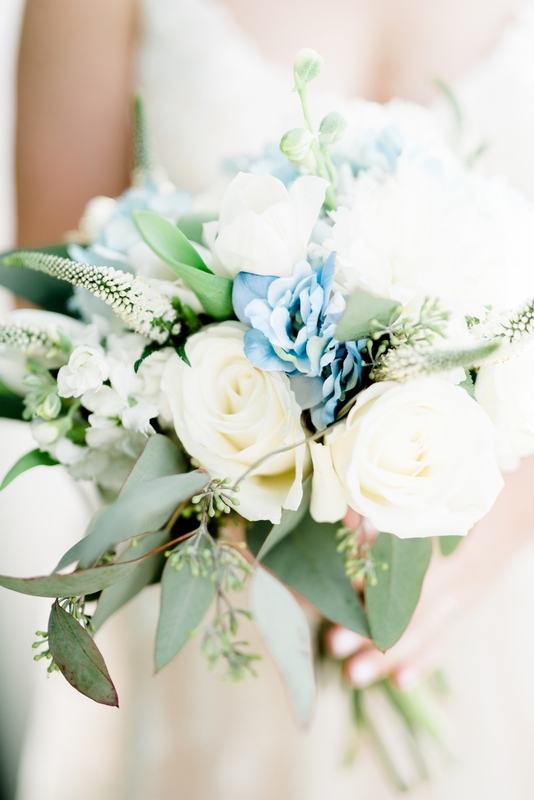 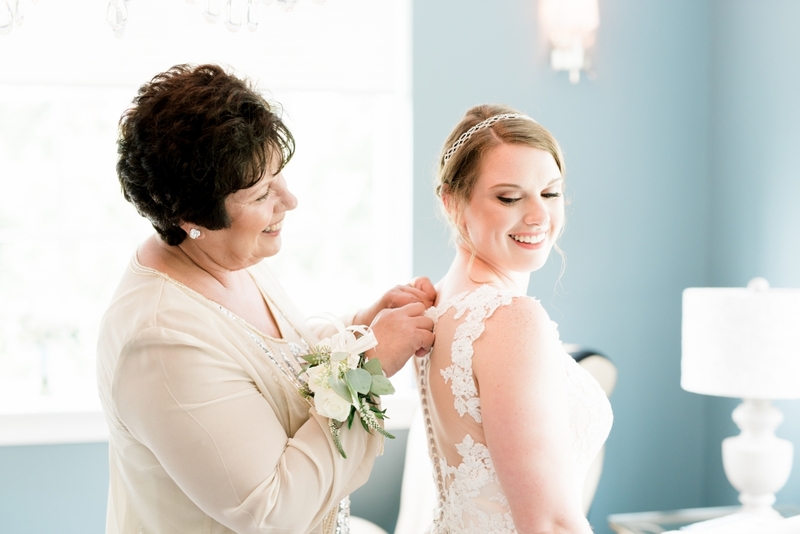 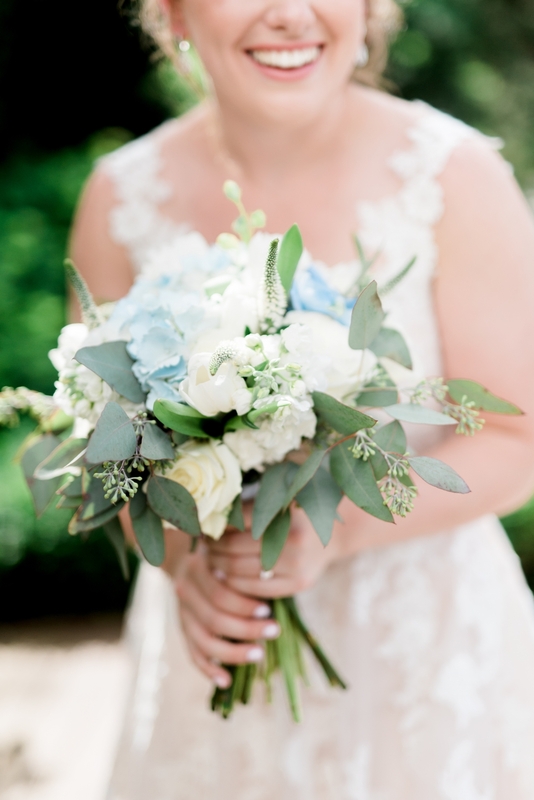 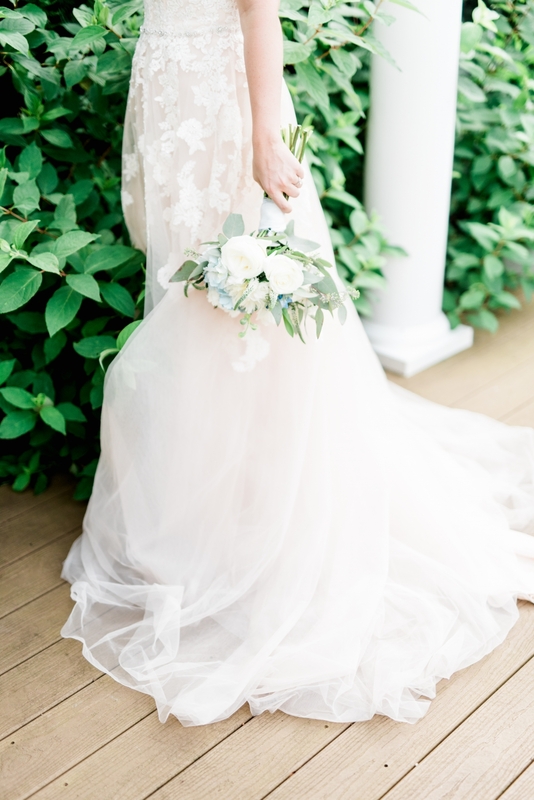 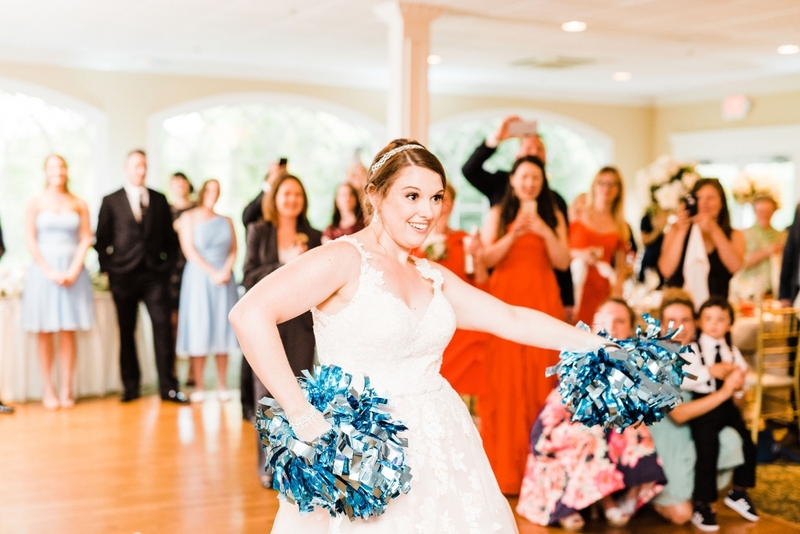 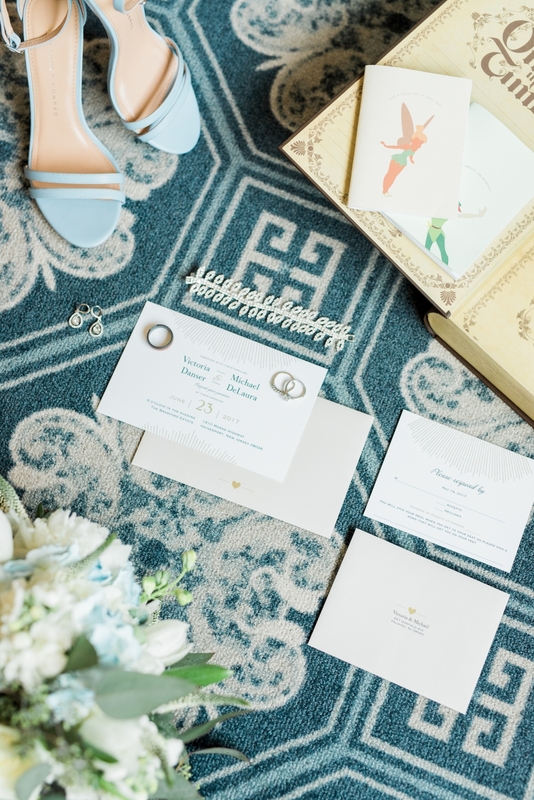 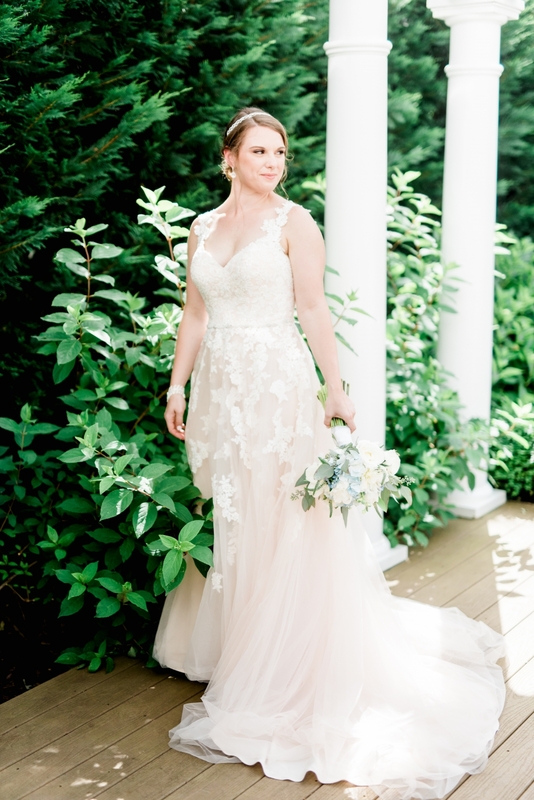 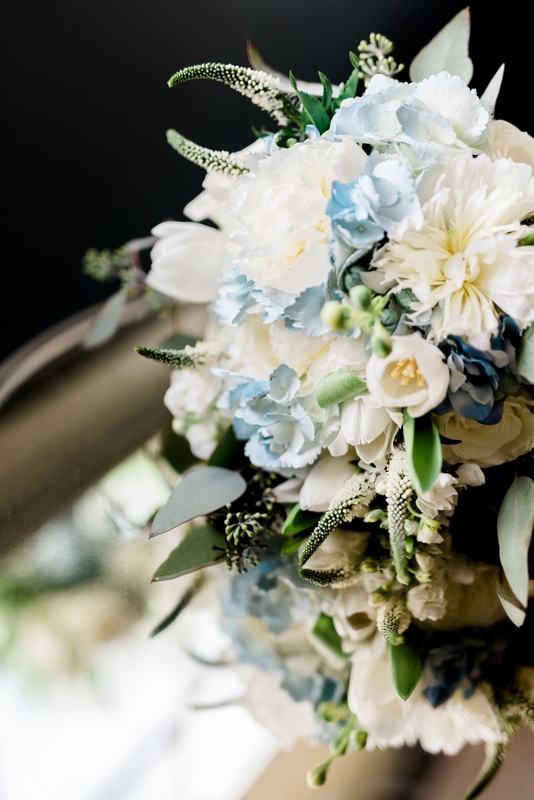 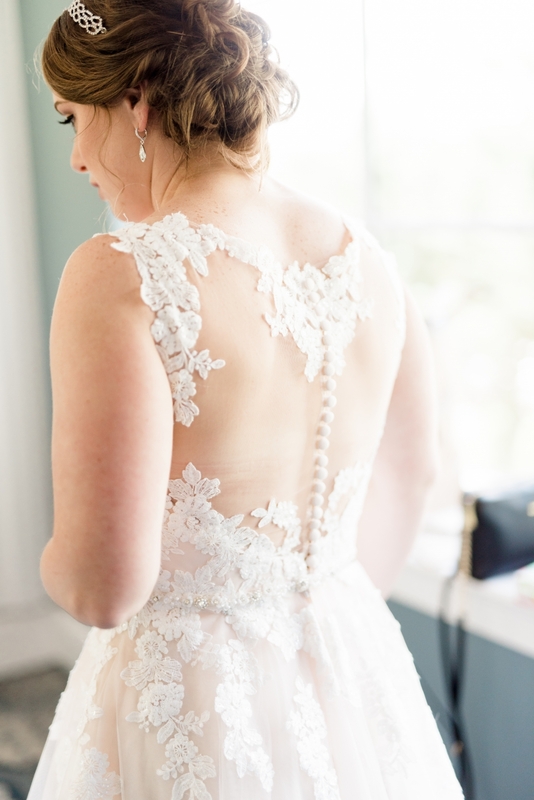 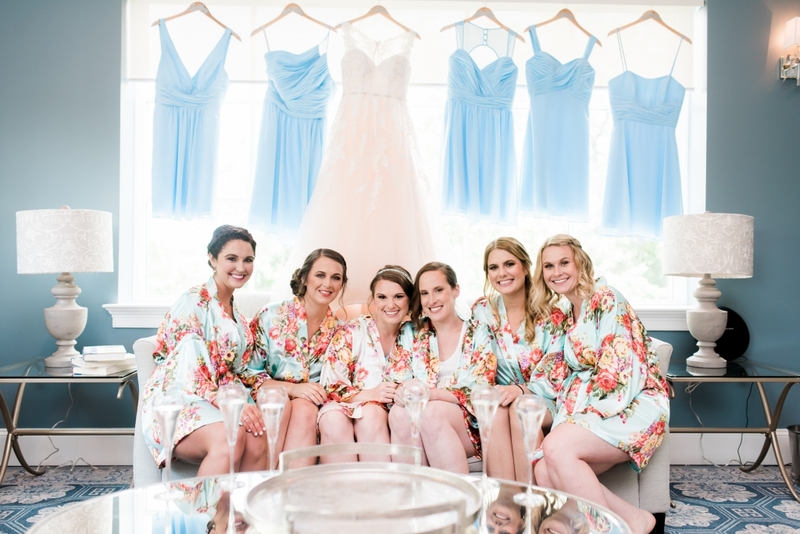 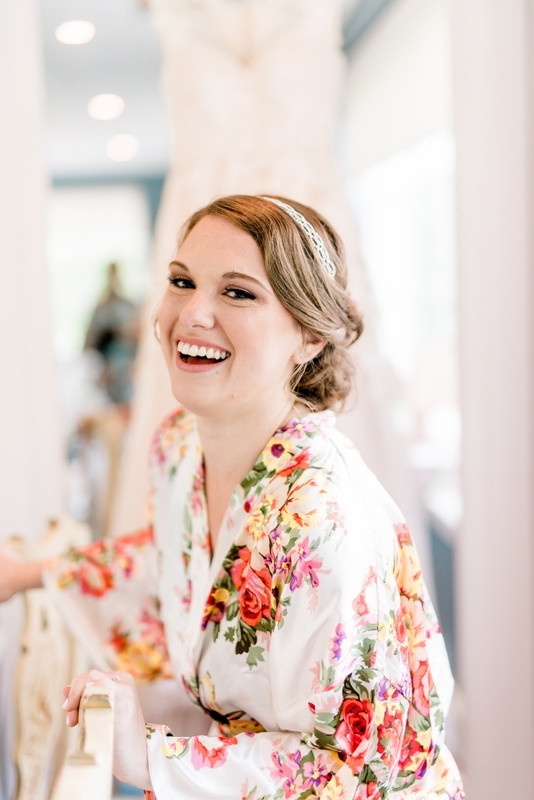 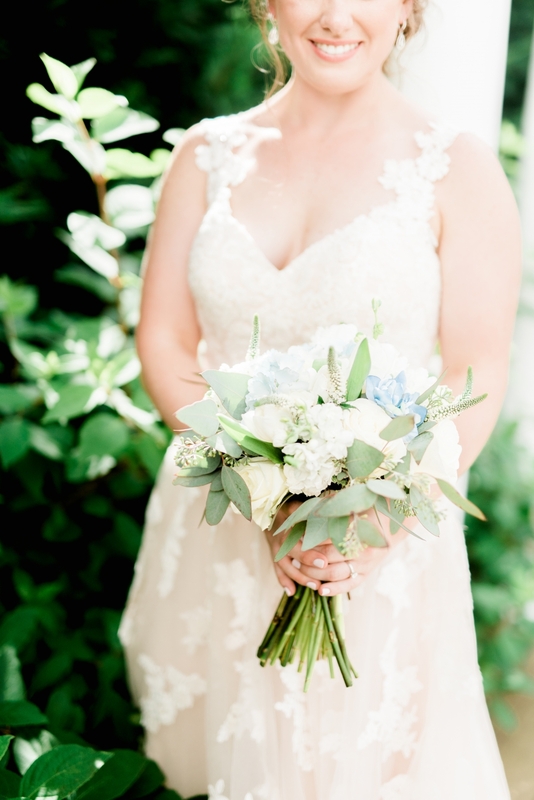 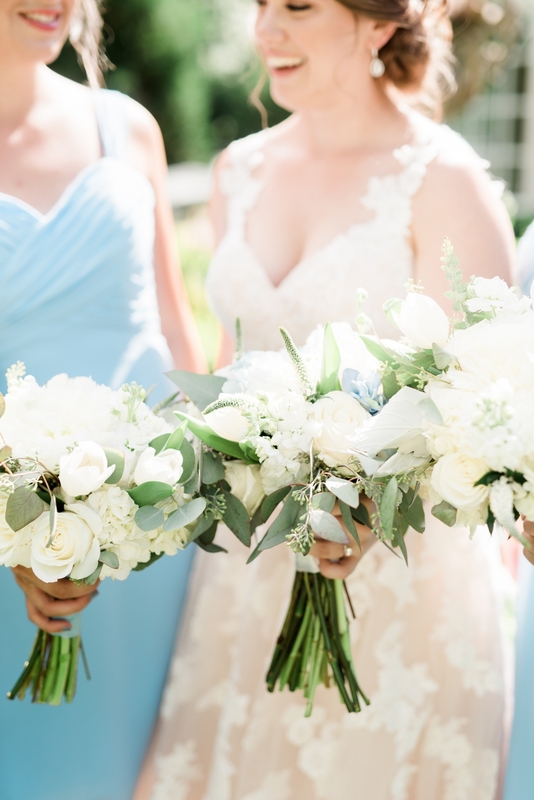 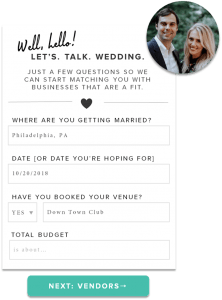 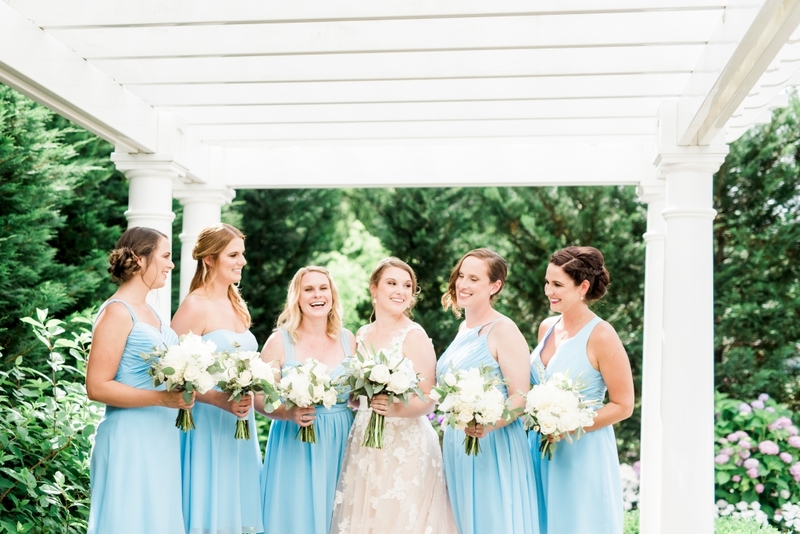 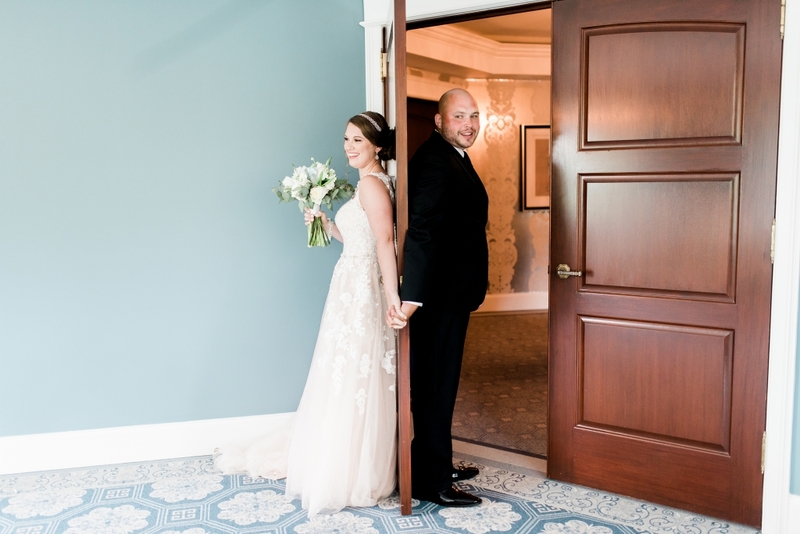 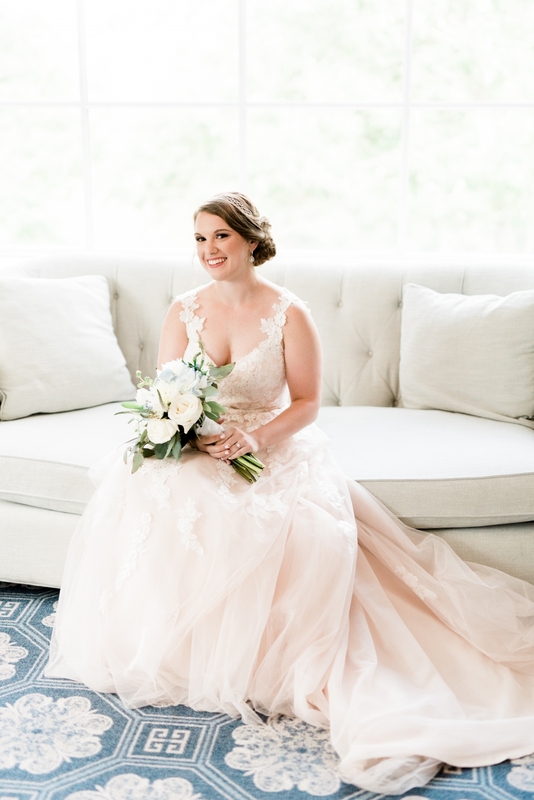 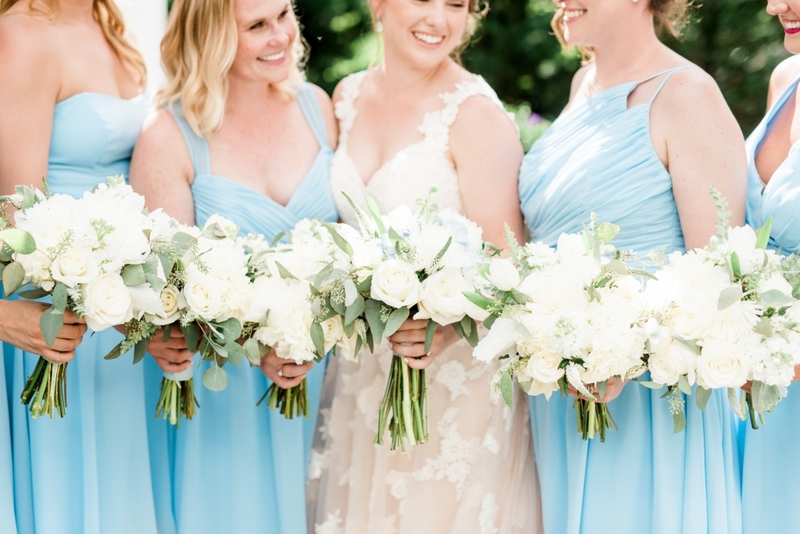 We all loved that Tori incorporated pale blue into her day through her details, her bridesmaids dresses, and florals that matched the new bridal suite at the Bradford Estate perfectly! 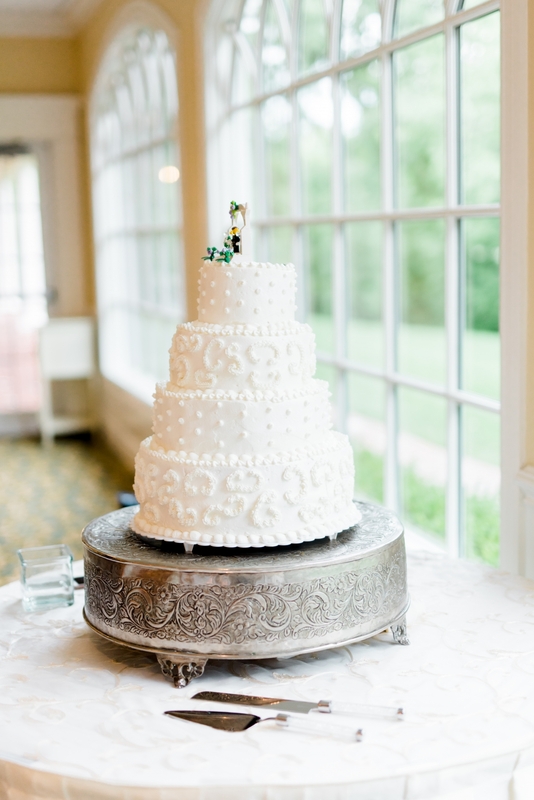 We were so smitten that her father had created their beautiful wedding cake for them! 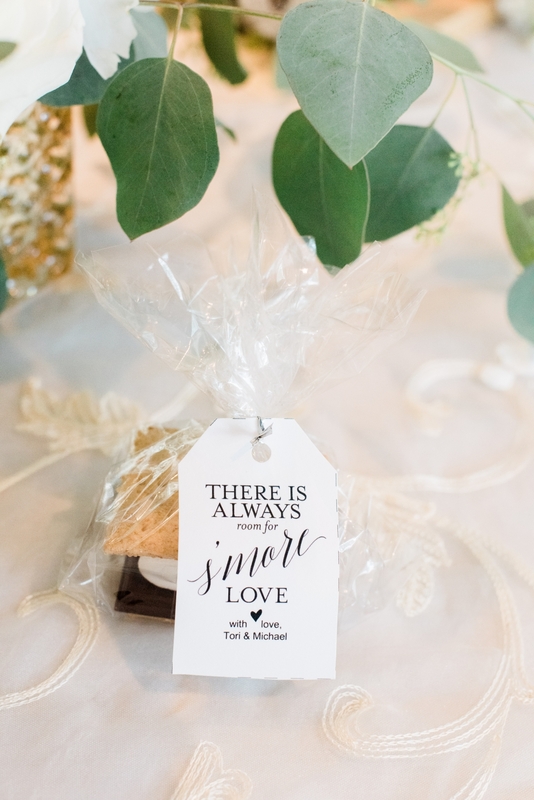 What a sweet touch to the day! 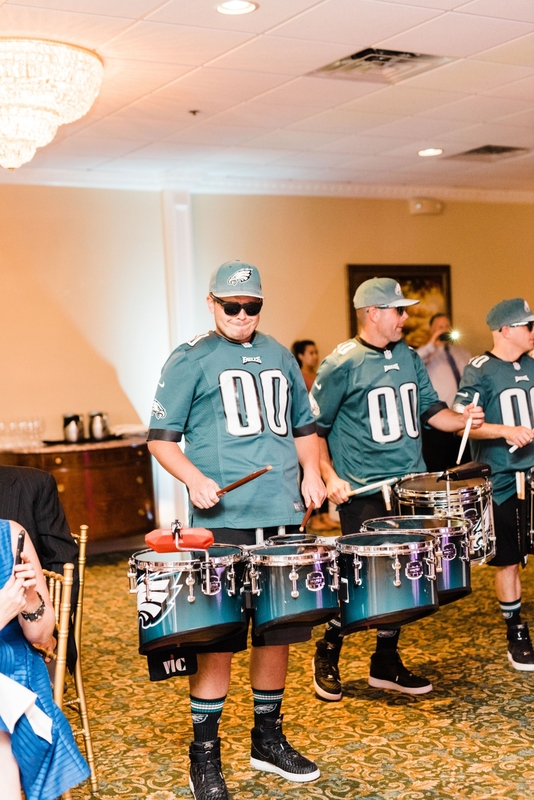 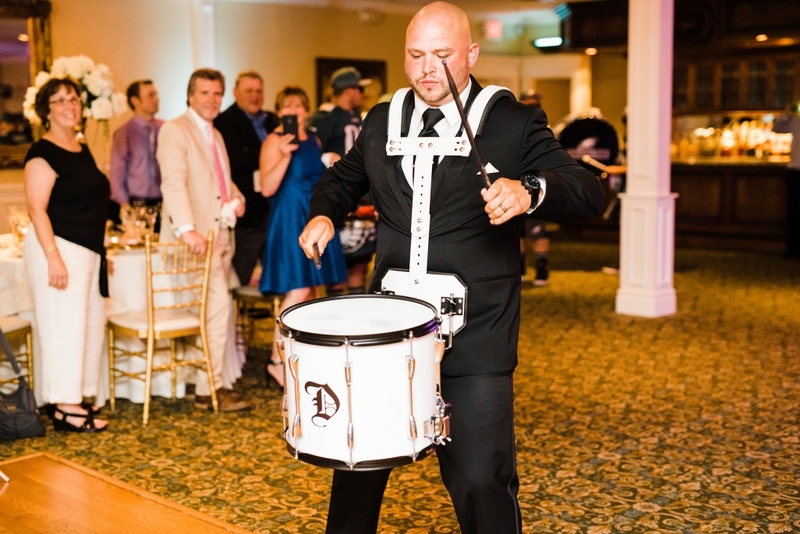 These two also were introduced into their reception with the Eagles drum line band!